Zeochem, a manufacturer of high quality molecular sieves and chromatography gels, was established more than 190 years ago and its headquarters is still based at the original location on Lake Zurich, Switzerland. 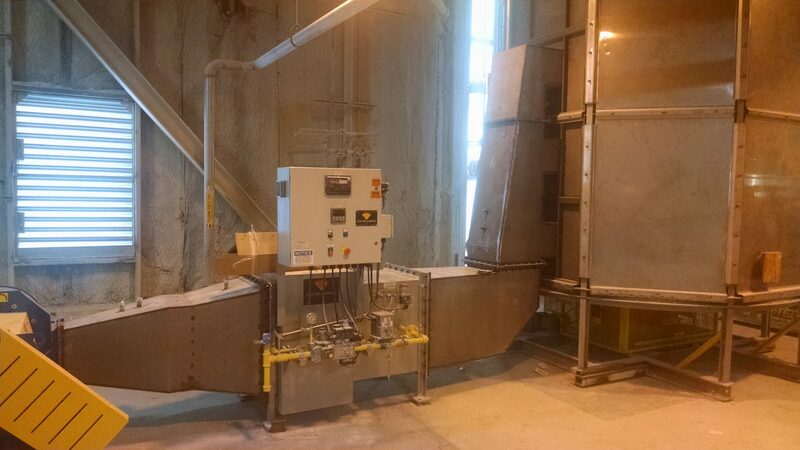 Calhoun Construction Services served as a General Contractor for the Wyssmont Dryer Installation on the third and fourth floors of Plant A building in the Louisville, Kentucky facility. The scope of this project consisted of strengthening existing beams, infilling of existing openings with concrete slab-on-metal deck and the creation of new floor slab openings for the installation of a new dryer unit.